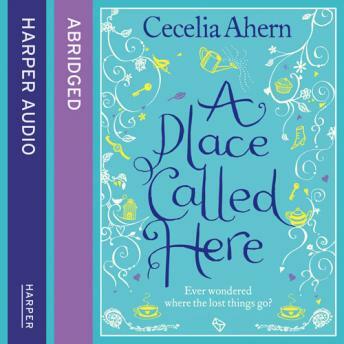 The magical new novel from the number 1 bestselling author of 'PS, I Love You' and 'Where Rainbows End'. Sandy Shortt has been obsessed about where missing things - and people - end up ever since the disappearance of a childhood friend twenty years ago. It has even motivated her to become a private investigator, attempting to track down missing loved ones and giving devastated families hope.